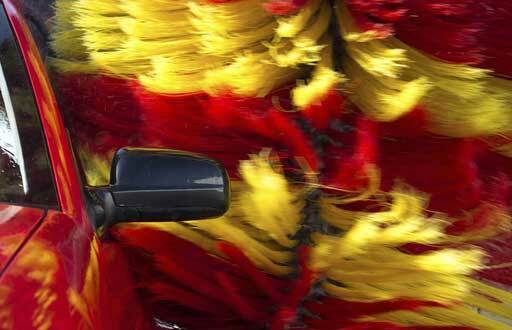 From the initial pre-soak through the final wipe down, Parker keeps your car care machinery in motion. Parker meets the most demanding requirements for reliable system performance. Browse through the car care system animation above to view product features and benefits. 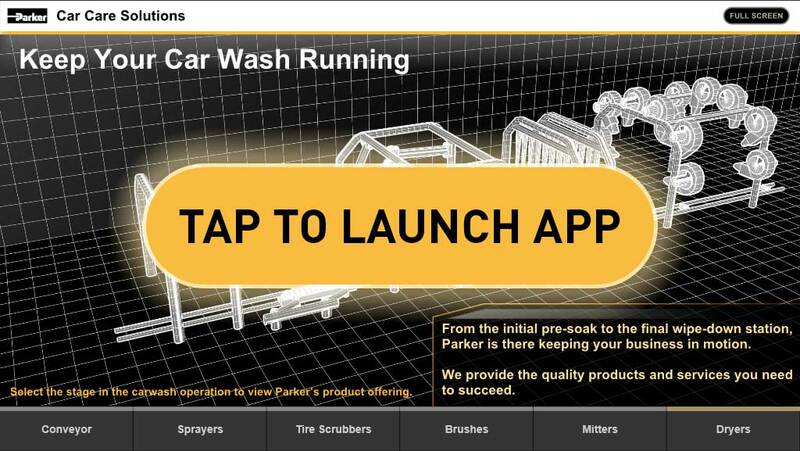 Learn more about Parker and receive new product and system offering announcements for the car wash market.